We all love stuff. Clothes, toys (including electronic toys! ), books – no matter the thing, we like to have it. But what happens when our things start to own us? Clutter accumulates at a speed that may surprise you, particularly if you have children. 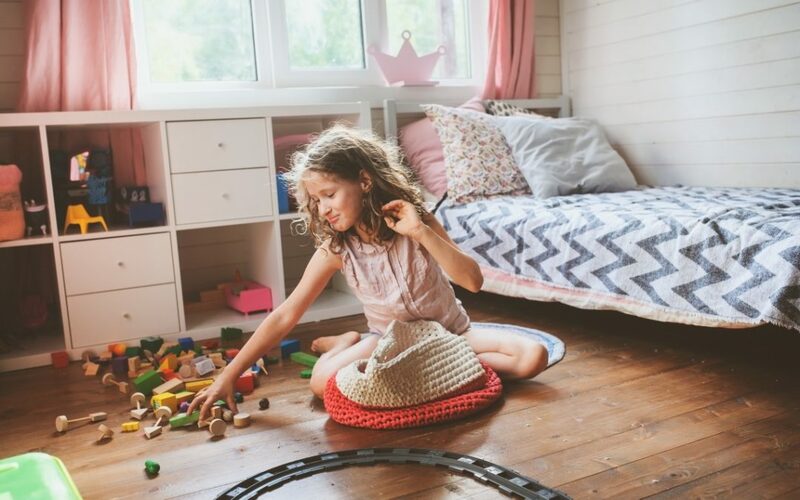 There comes a time when you realize you have too much stuff, and your kids have too many toys (Especially when it’s time to clean up those toys)! That’s where decluttering comes into play. There’s something so freeing about cleaning house and simplifying your possessions. But you’re not the only one who can do it – here’s some ways to get your kids involved, too! 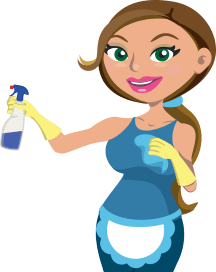 Home Cleaning – For Kids! Your kids are always watching you. If you make cleaning chores seem like the worst thing in the world, they’ll learn to hate it before they’ve even begun. 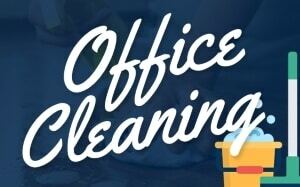 Instead, treat cleaning like a normal, enjoyable thing. Engage your kids – give them jobs to do, and a consequence/reward system to motivate them. If they ask why they clean, explain why. 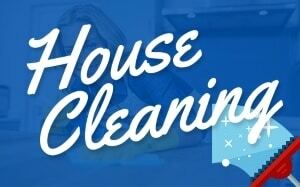 Your kids are more likely to engage in house cleaning if it’s valuable to them. Many people – grown-up people- don’t know the difference between wants and needs. Teaching your kids this principle early on will give them a “step up” as they mature. Begin teaching them this principle with their toys. Separate out the toys into 2 piles – favorites they can’t live without, and ones that they don’t need anymore. If the toys are in good condition, the latter category can be sold (yard sale!) or donated to organizations like Goodwill. Additionally, if you sell the toys, make sure your kids are involved. Give them the cash their toys produced. If you donate, communicate to your children that the toys are going to help impoverished people. This will put weight behind decluttering, and make it easier for them to part with their stuff. Kids like to have a sense of belonging. They frequently attach this to their things, as well. Help them stay organized by sorting their stuff into categories. For example, plush toys all go together. Dolls and accessories should be kept in one box. Toy cars should go in a third box. If possible, use transparent containers so that the kids can tell at a glance where something goes. Label them accordingly – some recommend you use picture labels for smaller kids, and printed ones for older. Also consider letting your kids design the labels as a fun family craft project. 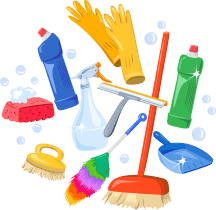 Hopefully, these tips will make your home cleaning a better experience. One last thing to remember is that each child is unique. What works for one kid may not work for another. Feel free to experiment and customize until you find what works best.